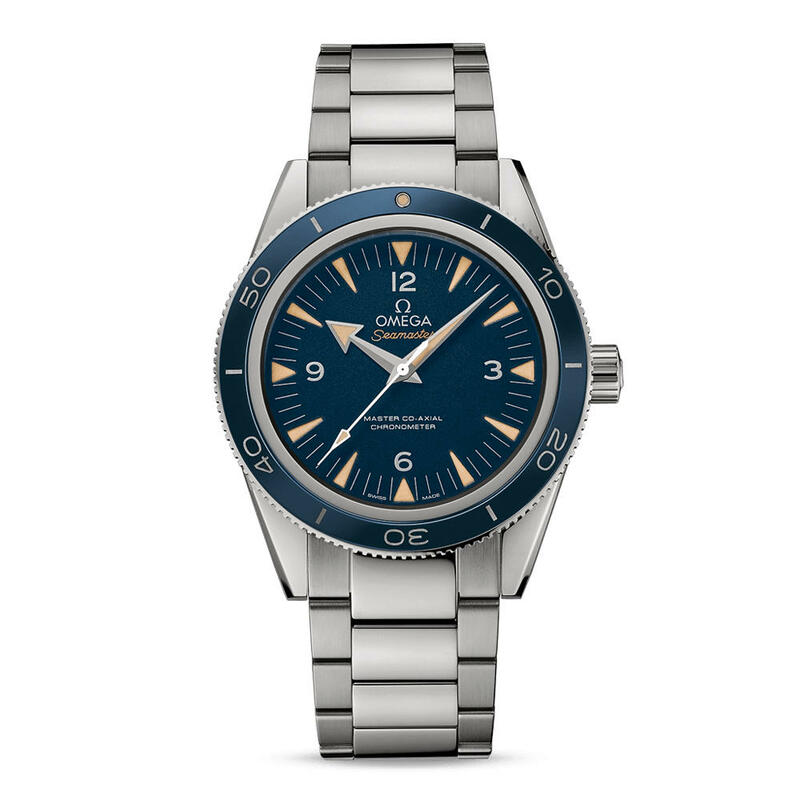 Omega Seamaster 300 Co-Axial 41mm 233.90.41.21.03.001 in a 41mm Titanium case with a Titanium bracelet. This watch features a blue dial and is water resistant to 300m. The 233.90.41.21.03.001 comes with an Omega international warranty and all box and papers.